Part 1 of a 2 part Revelation UK-Ireland Event. 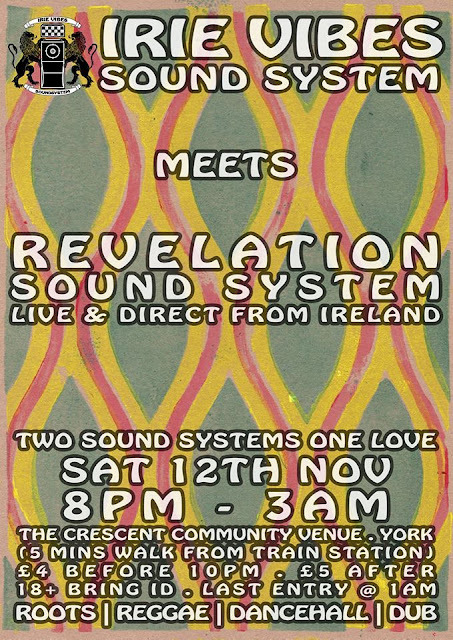 In Part 1 Revelation Sound System are delighted to link up in York with UK based Irie Vibes Sound System this November, 12th 2016. 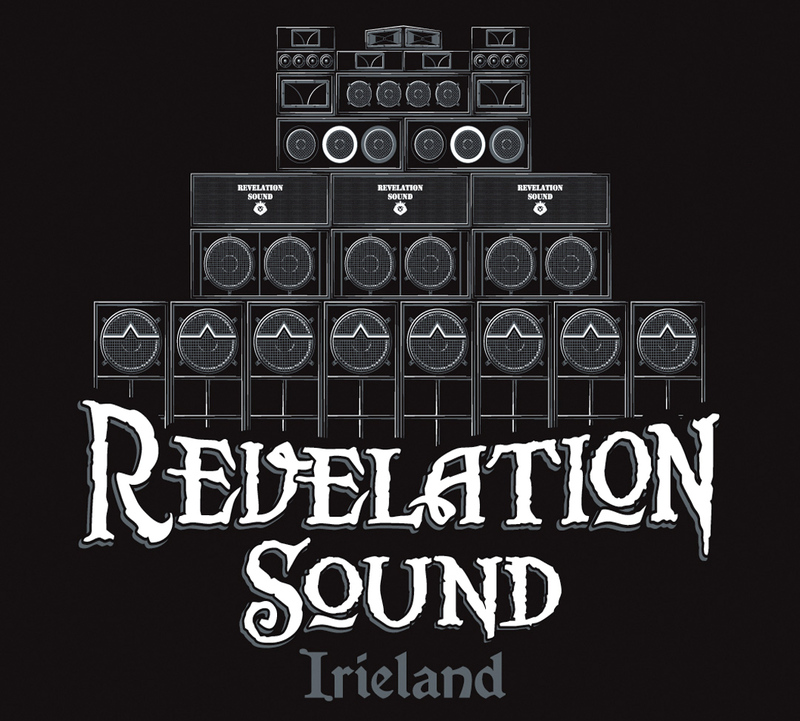 In Part 2 Irie Vibes Sound System will return in spring 2017 to link with Revelation Sound System in Cork city, Ireland. 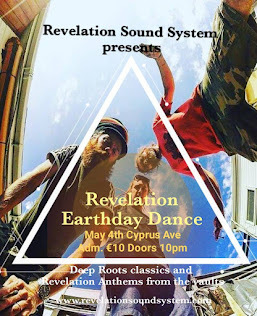 Revelation rebel county Peoples Republic of Cork. 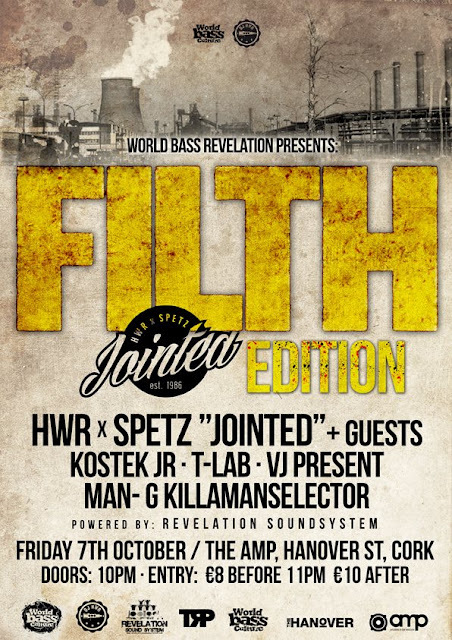 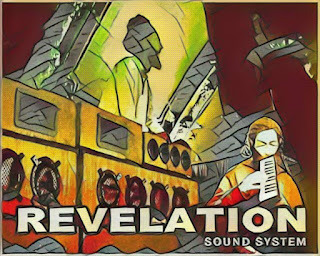 Revelation have been linking with UK sound systems for several years now, most notably at the United Nations of Dub (U.N.O.D.) 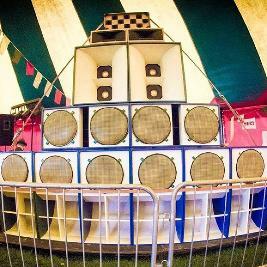 annual festival, held until recently in Whales. 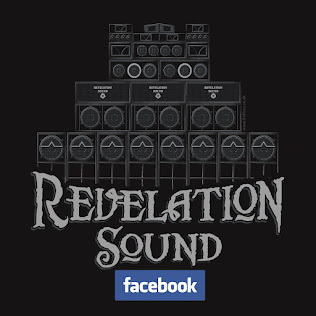 This however is the first time Revelation travel to the UK with the Revelation Sound System in full effect!